A young Bruce Wayne is in his third year of trying to establish himself as Batman, protector of Gotham City. He is in his mid-twenties, just finding his way as protector, defender and Caped Crusader, while balancing his public persona as billionaire bachelor Bruce Wayne. 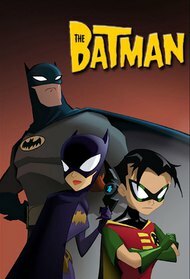 Living in Gotham, a metropolis ... More where shadows run long and deep, beneath elevated train tracks, this younger Batman will confront updated takes of familiar foes - meeting each member of his classic Rogue's Gallery for the first time. From the likes of Joker, Penguin, Catwoman, Mr. 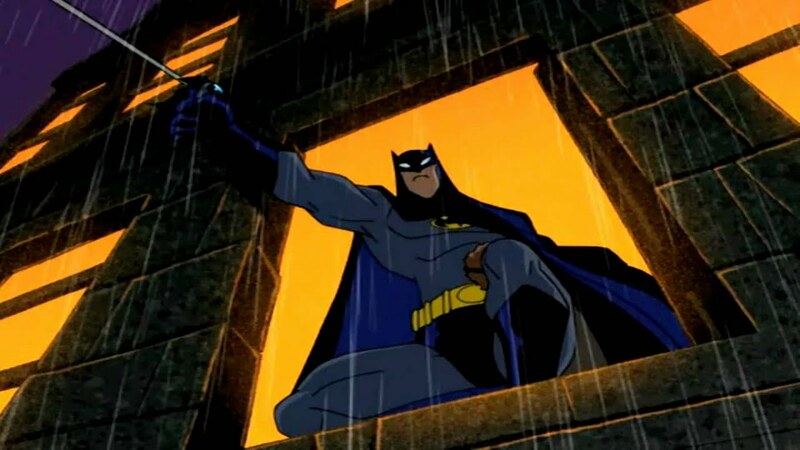 Freeze, Riddler and Man-Bat, among others, the war on crime jumps to the next level with a new arsenal at the Dark Knight's disposal, all operated and linked by an advanced remote-controlled invention he dubs the "Bat-Wave." Okay time waster but I'm not a fan of the designs.